Warm Rooms evolved at the start of the designer radiator revolution, forming back in 2002 ,so we know what we are talking about. Warm Rooms have evolved into one of the top one stop shops for radiator products and accessories such as radiator valves. We supply radiators for central heating systems, electric radiators, dual fuel radiators, low surface temperature radiators for nursing homes & children's nurseries. Feel free to contact us with any technical queries and we will be able to help you. We supply a vast choice of styles, colours, shapes and sizes to suit all tastes and needs. 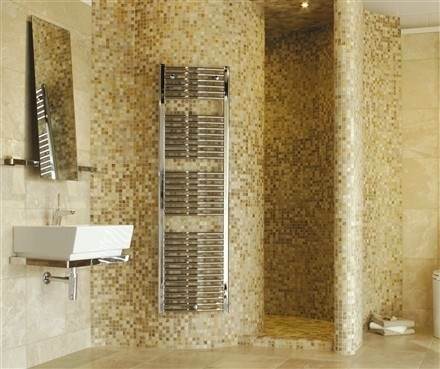 Whether you require a vertical Designer Radiator, curved, horizontal modern radiator, Chrome Towel Rail, Heated Towel Warmer, stainless steel radiator, stainless steel towel rail, bench radiator, traditional radiators for your bathroom or living room; we can offer a below trade price and free delivery to most areas in the UK. We also supply many additional extras such as modern and traditional radiator valves, summer heating dual fuel elements plus many other products - if you can't see what you're looking for - please ask! 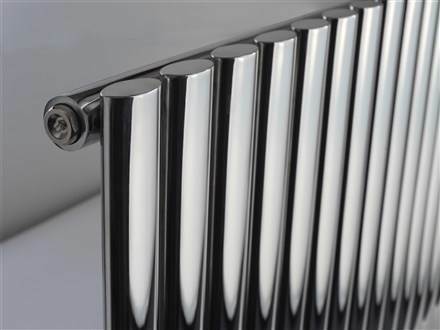 Feel free to browse through our secure online catalogue where you can securely purchase your radiator products online.